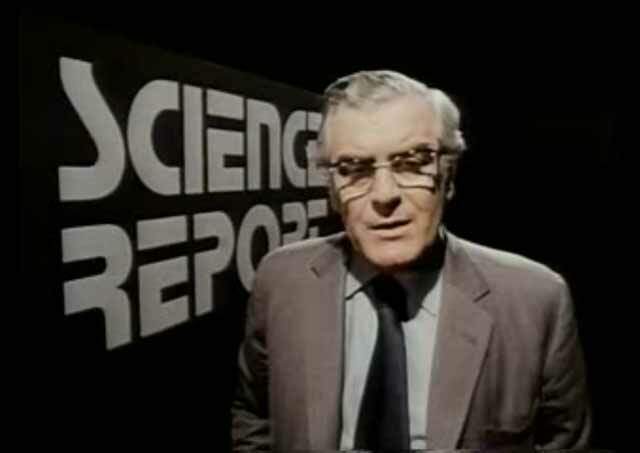 In 1977 the Anglica Network canceled a weekly science program utilitarianly called Science Report. 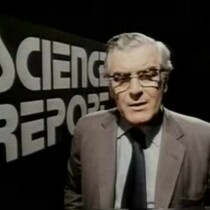 The series presented topical science coverage in a familiar format to those who have seen educational programs of the 1970’s (or parody Look Around You). Knowing the last episode would debut April 1, the production crew went out with a bang rather than a whimper. Using the same format and host, the program presented a fantastic tale of conspiracies, shadow governments, kidnapped scientists, secret space colonies, and eminent ecological apocalypse. If that sounds familiar, its because Roland Emmerich and others have ripped this off numerous times however Science Report does this masterfully. It even has a soundtrack by Brian Eno! If you enjoyed this you may like Get Your Secret Space Colony Fix in SciFi Video Form. Alternative 3: Lost SciFi Fake Documentary Gem � TITLEOFMAGAZINE. Simply put I shouldn’t bring about hassle as a result of expressing this however your posting reminded me of flossbrite which i read about on a internet site available for flossbrite not too long ago.